The Appalachian Horse Project is appreciative of its generous sponsors for their commitment as they support the organization's mission. Your support will help a vital part of Kentucky’s horse industry, which has been hidden from public view until now: the free-roaming horses and the vast number of trail riders and trails in the Appalachian Mountains. Your support also provides economic benefits to an area that needs jobs and new ideas. 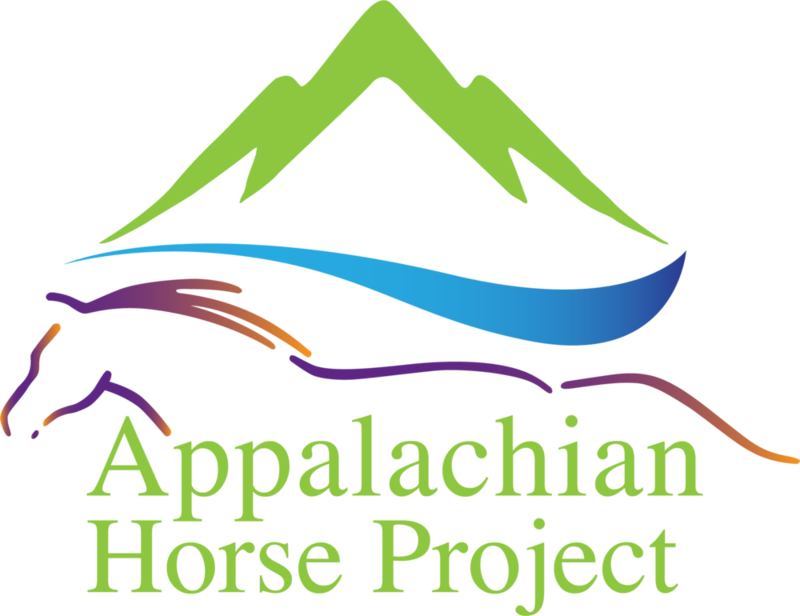 The Appalachian Horse Project will attract tourists from around the world to visit the free-roaming horses, or to ride on the beautiful mountain trails. As a partner or sponsor, AHP will provide you with the recognition your business or family deserves. This will include recognition on our brochures, banners, trade show displays, calendar, and farm buildings (when appropriate). We will also work with any partner or sponsor on a custom plan, so your donation is highlighted to those individuals or businesses which would benefit your company the most. To initiate a discussion, please contact Ginny Grulke, Executive Director, at info@appalachianhorsecenter.org or at 859-940-4672 (Kentucky).